I'm in love with this floral oversized blouse from ZARA. Don't you just love it? It's so lovely. The blazer is from Guess. I love the zipper accent on the blazer it gives a lil bit of coolness in my outfit. 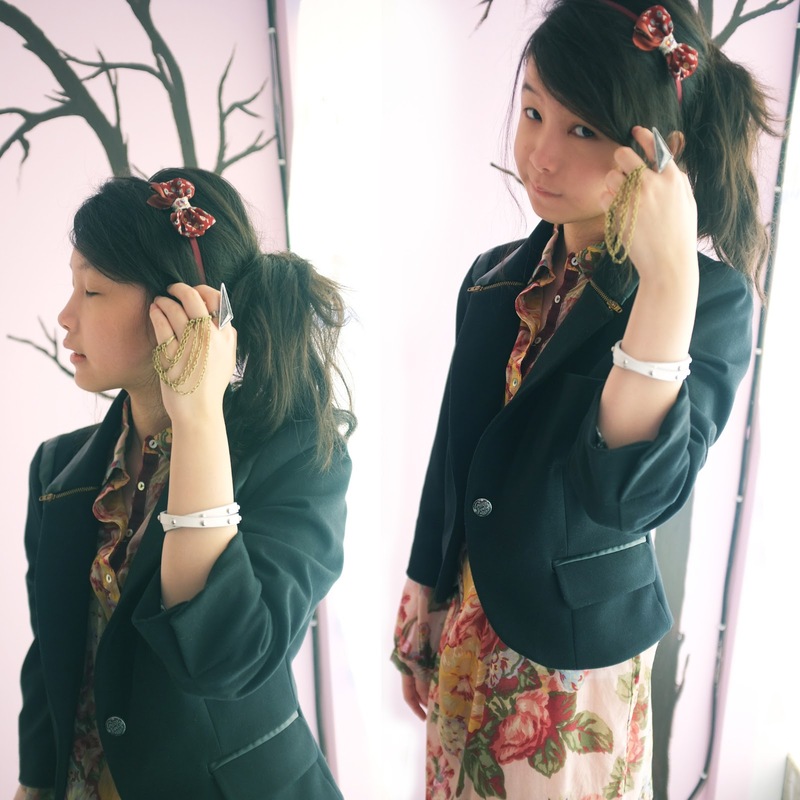 The floral pattern ribbon hairband is from Phoebe&Chloe. 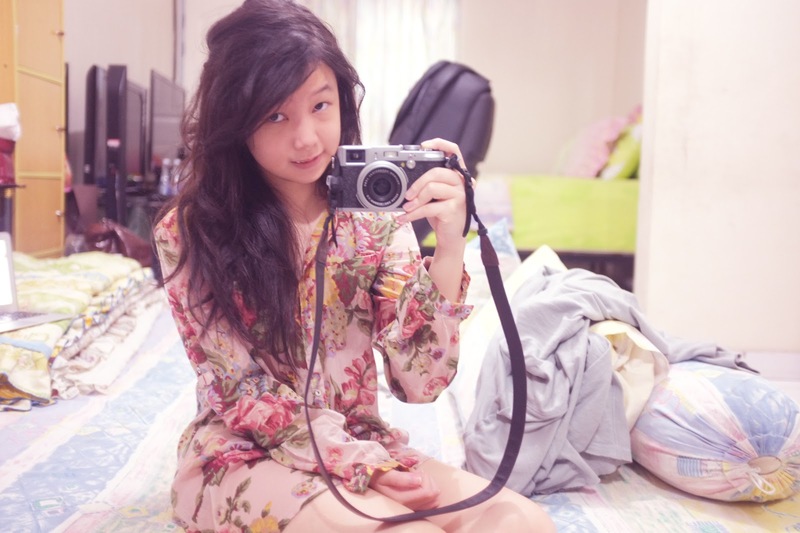 It suits well with my blouse don't you think so? The color is quite the same too. The snakeskin pump shoes is from Charles&Keith. Don't you just love snakeskin print? Anyway, I'm addicted to the rings that I've been using it literally everyday I swear. The rings were given by Jiglys. Jiglys is an online shop based on Bandung. Before they started this business, they mostly cater to the male audience of fashion. Male are also stylish humans, right? They started catering for male audiences since 2006. After a fruitful six years, they have now started to cater to us girls as well! They have prepared for over a year to launch Jiglys. Jiglys is founded by fashion blogger Arianti and Poldo Napitupulu. They took over a year to launch Jiglys so that they could give us the best. Really pretty dress I'm in love! You look great! Wow, you are so young! Is that a fuji camera? you are just so adorable!!! I like you cute blog! Wonderful look! I'm really amazed! Beautiful blog and lovely style! I follow you so please follow me back! i love the dress with the jacket on! 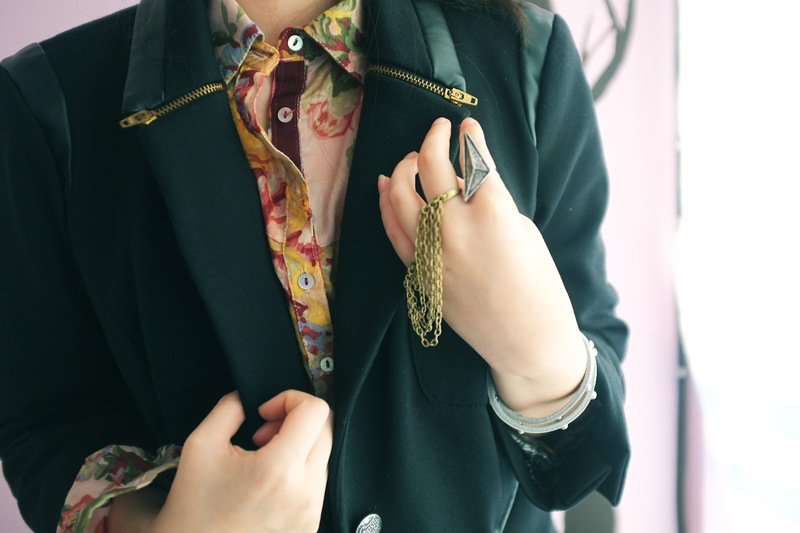 the jacket is so boyish and adds the perfect edge. 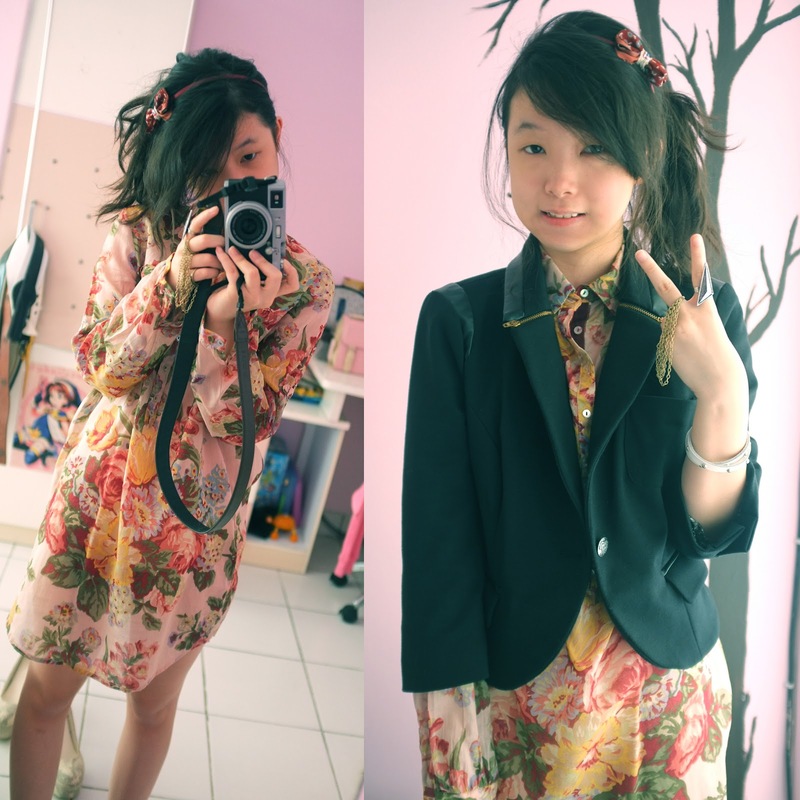 your blog is so amazing and your outfit is so so gorgeous~i love every single thing about it! omo sooo pretty outfit! 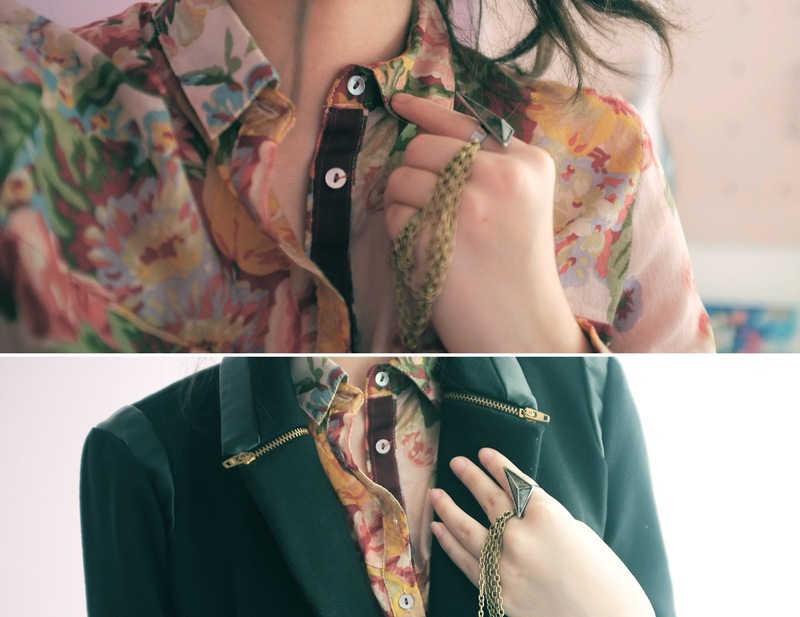 lovee your blouse, blazer, and ring! Beautiful! 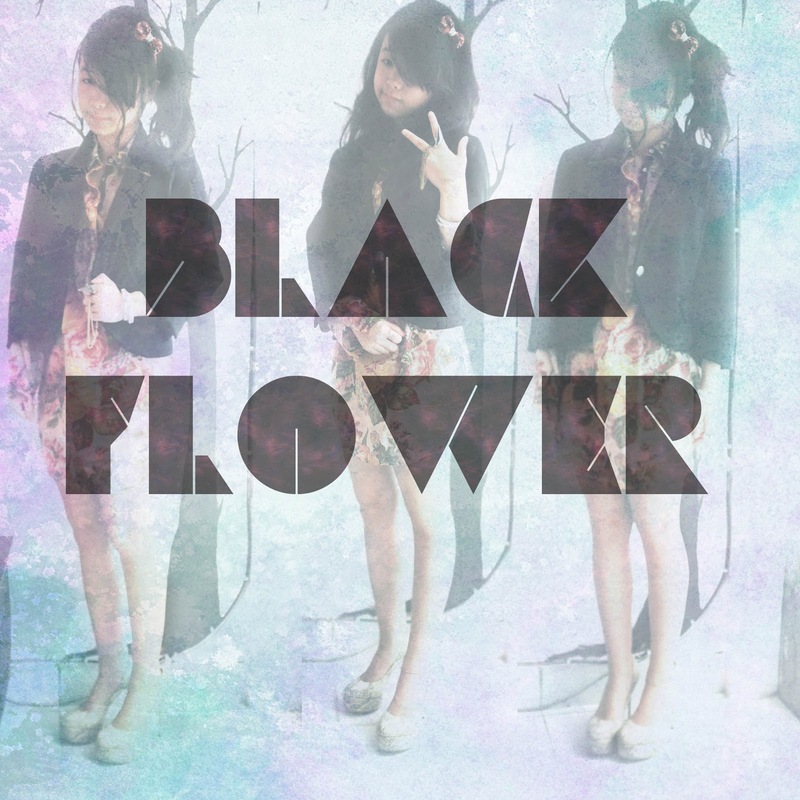 You have such a great blog!!! Do you want to follow each other? love your messy hair , may I know what's your cam? site, that's what thiss ѡеb site іs providing.